This kind of post serves multiple functions, allowing businesses to not only gain more traffic but also bolster their presence. Guest blogging enables you to connect with segments that already have good and established audiences. If you feature your brand on websites that have readership in millions, you are definitely going to benefit. The more strong the publisher, the more chances to gain visibility. You can start with smaller publishers, and later on, target the big one. Apart from this, if your content is unique, authoritative, and user-centric, strong flow of users will flood your website. According to experts, guest blogging can help improve business growth and ensure long-term success. It is one of the highly effective ways to broaden your client base. 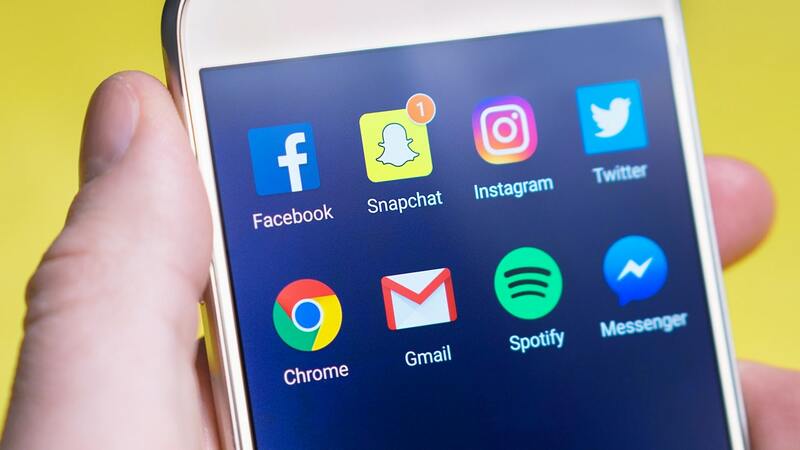 Even though predicting the strengthening of the social audience is difficult, however it allows organizations to connect with their prospective and potential users directly and publicly. You can share your updates, ads, offers on your social media platform and engage with customers. As you have established networks with your users either by sharing or liking their posts or by initiating a conversation, you are actually spreading awareness about your business. You can reach thousands of users by either following them or request them to follow you. It would be best if you learn some social media optimization tricks before taking a leap. Another alternative that will help you grow the web traffic is paid advertising'.This option is only good until the time you pay for it and has long term possible. Here, you pay some amount for a specific amount to enjoy all the facilities of paid marketing only for the time you have subscribed it. There are some good platforms that are open for paid advertisements like Twitter, Facebook, LinkedIn, Bing, and Google. You will need to be ready to bestow free gift vouchers or some attractive offers to your customers. Here were the 3 types of tricks which you can use them and make your products sale very fast, So let us know which trick did you like the most and why is that.